I have close to a million granola recipes on rotation. I wasn’t planning on adding anymore…but then I had this idea. Clearly I had to add another one to my repertoire. 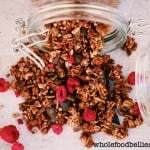 This granola is amazing! 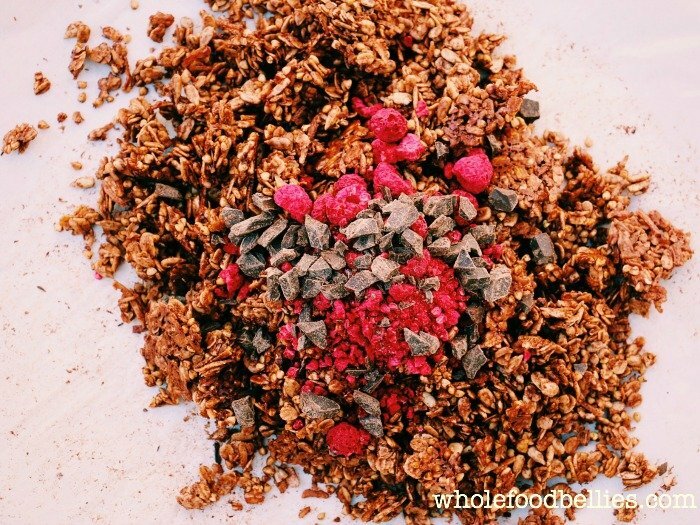 Raspberries and dark chocolate are pretty much the ultimate combination in my mind – throw them in your breakfast cereal and you are starting the day right! Seriously. I tried out some raw buckwheat groats for the first time with this batch, just to change things up a bit: let’s just say they will be featuring in a lot of my granolas from now on – so crunchy! I hope you enjoy this beautiful granola as much as I do. Oh and my 2 year old….she was ecstatic to learn that there were chunks of chocolate hidden in her breakfast ‘nola‘. That’s bad parenting for you right there (I call it survival….and it’s still better than the boxed stuff so what the hey). I will deal with her growing dark chocolate addiction when I come out of my sleep deprived state. I made this a nut free version because we eat so many nuts throughout the week, but if you want to make it a bit more decadent, throw some hazelnuts in with step 2 (in the recipe below) – it takes it to a whole other level. Do you eat chocolate for breakfast? 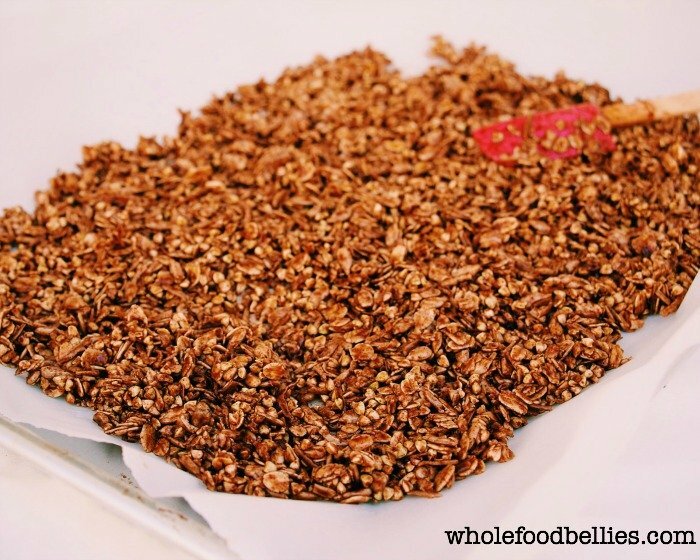 (If you don’t, you can always rectify that with this granola) I would love to hear from you! Leave a comment, like on Facebook, tweet on Twitter or pin to Pinterest for later. 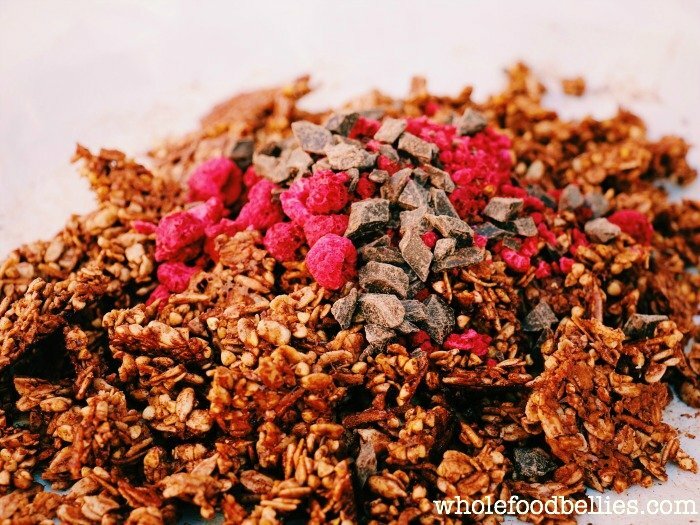 Start your day right with seriously amazing raspberry and chocolate chunk granola....or just eat it straight from the jar for a snack throughout the day - it's chocolate, how could you say no? If you want to make it even more decadent throw in some hazelnuts in step two! 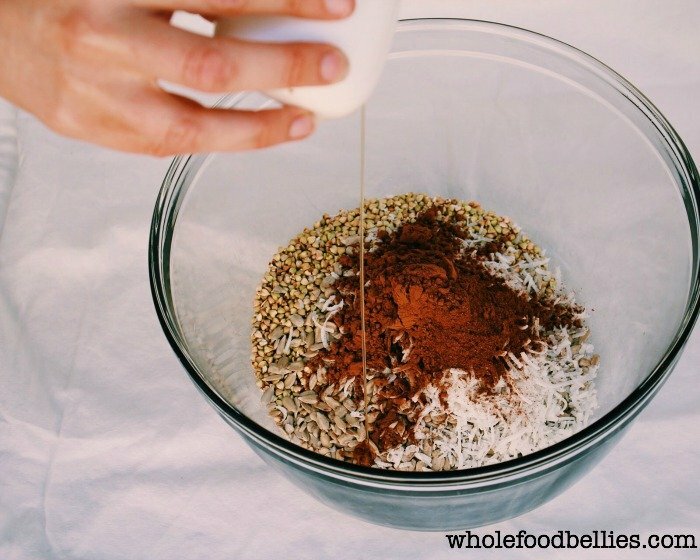 Time Saving Tip: Make a double batch. Keep one in the fridge and one in the freezer. When you are ready for the frozen batch, just remove from the freezer the night before you need it, pop into a glass jar and store in the fridge. Made it! So delicious! Good thing we doubled the recipe. Thanks for another scrumptious one Donna. I could munch on this all day long!! It looks so good! I totally want to eat this for breakfast! I love raspberries and dark chocolate! This looks wonderful! I can’t wait to try some!! 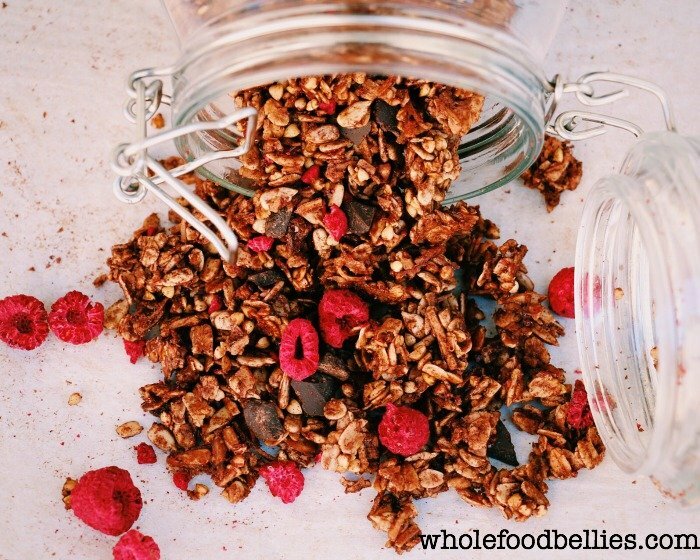 The granola looks amazing. Can’t wait to try! That looks soooo good!! Can’t wait to make this recipe! the raspberry and dark chocolate combination got my attention! 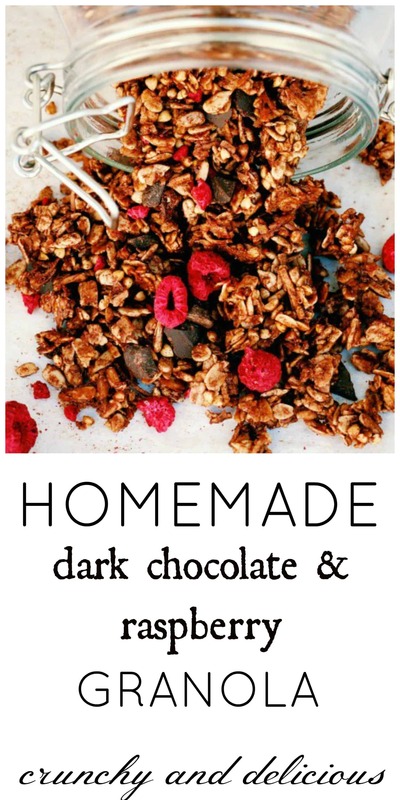 I’ve never made granola – but this looks so good I just may do it! 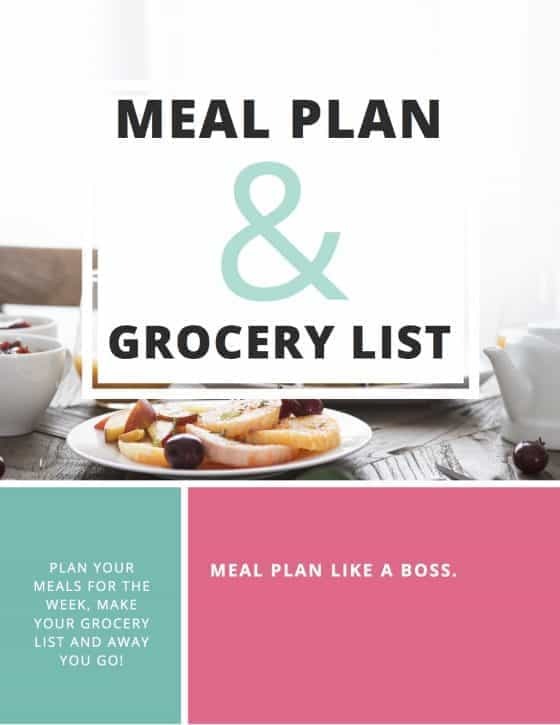 Pinning to my healthy snacks board now! I must say that you make me want to pursue clean eating even more then I have. 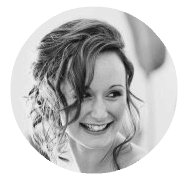 It’s hard in a family of 6 to get everyone on board but I am trying. Thanks so much for sharing your wonderful recipes with #foodpornthursdays! Love this! Can’t wait to make it. Looks delicious. I think chocolate should be part of every meal. Oh, this looks so yummy!!! I love the mixture of raspberry and dark chocolate. I think this granola would be a hit with our whole family. This looks so good! I love chocolate and raspberries. We have just reintroduced oats at our house after about a 6 month absence and I know my boys would love this new oatmeal option. I hope they enjoy Rebekah!